Soraya is an inspiring biography of a woman and the nation she fought for. 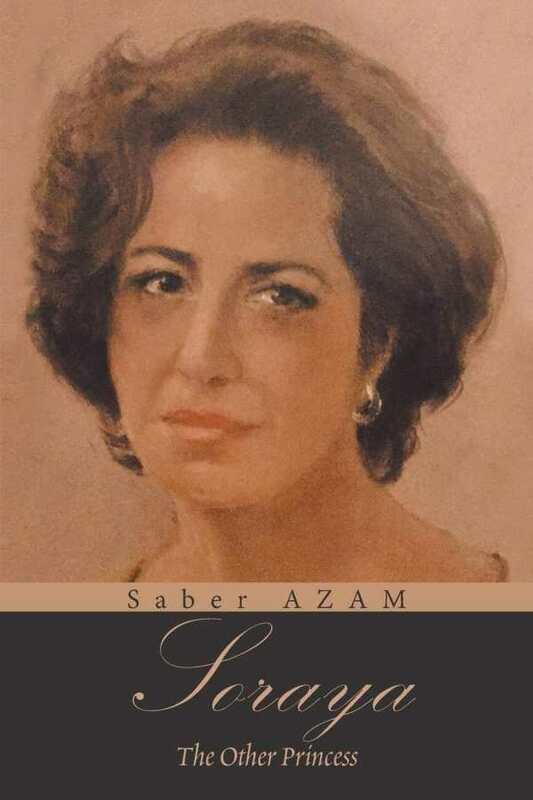 Saber Azam’s Soraya: The Other Princess captures seven decades of Afghanistan’s history parallel to the life of one Afghan woman. Soraya Ludin, the daughter of Afghan diplomat Kabir Ludin, spent part of her childhood in the United States and later moved to London. She was the only woman to graduate from the University of London in the 1960s. She grew up aware of Afghanistan’s potential, but she also came to understand the complexities of its politics. Unstable after World War II, the nation’s future still seemed promising—until the interference of foreign powers, coupled with disagreements among the political elite, changed its directions. Like other Afghan women, Ludin decided to fight for the nation’s liberation and development. Ludin’s story is interspersed with Afghanistan’s history and the history of the region, including some before the twentieth century. Historical sections are in-depth and explain the nation’s politics. A pattern of invasions, with superpowers fighting to gain control of Afghanistan’s governance, becomes apparent, including in current affairs. It’s a complicated history, but Azam’s text makes it easier to understand, even if some sections feel compressed. The book sheds light on the plight of Afghan women and their crucial role in the building of the nation. They emerge as resilient, and appreciation grows across the book’s accounts. Afghan women are seen enduring limited opportunities in education and elsewhere. The balance between the biographical portions and the more historical portions is strong, and Soraya and Kabir Ludin’s contributions and experiences become clear. The text comes without clear citations, though, and some key figures and names are not contextualized enough until the last portions of the book. Chapters are long and detail-heavy, and the histories of different regions are explored together, making some sections too dense. There’s a lot of information to cover here, but the book still feels long. Ludin’s story is uplifting, but she is not wholly fleshed out. Only her strengths are highlighted. She is portrayed as compassionate, brave, inquisitive, determined, and loving; any flaws she might have had are obscured, and she does not feel entirely real as a result. Still, through her, an important and enlightening account of Afghanistan’s history emerges. Soraya is an inspiring biography of a woman and the nation she fought for. It elucidates Afghanistan’s political past, placing particular focus on the positions and roles of Afghan women in their society.